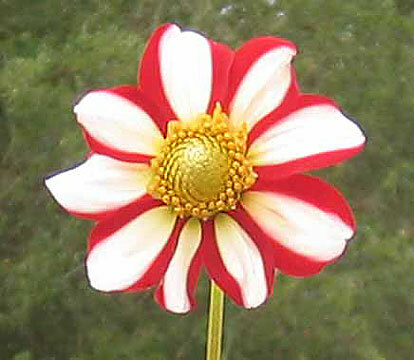 This dahlia was first introduced in 1892. Very flashy blooms. A garden highlight.